Note: The version of this track was changed to V2.5 to reflect the V2.5 trackpack from which it was extracted. 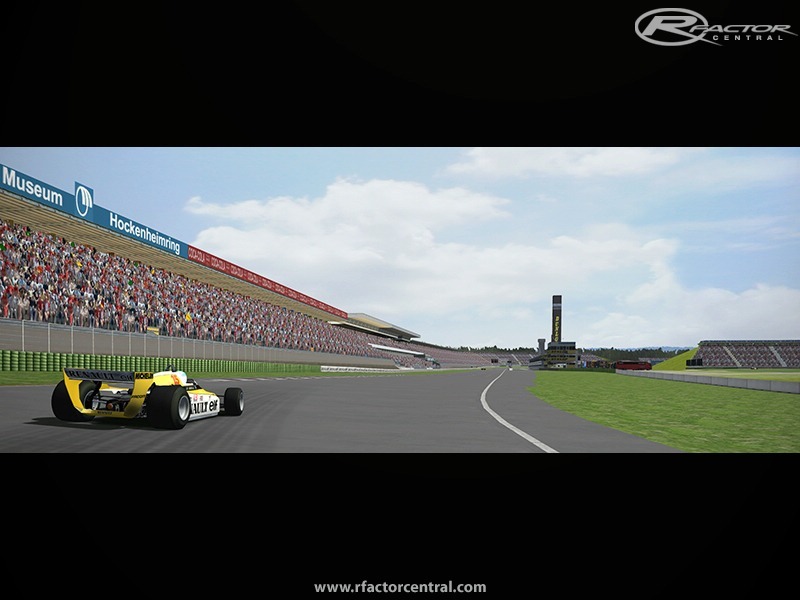 I am about ready to chuck it with rfactor, simply due to the my anger about not being able to get GPCHockenheim to work. I have tried all sorts of solutions and I cannot get the blinking track to load!!!! I have made a working Hockenheim 79 by getting a .tdf from a different track. I have a .gdb missmatch-somebody an idea whats wrong? I use 2.01 patch and the normal trackpack-thx for help! I have the same problem with Hockenheim. 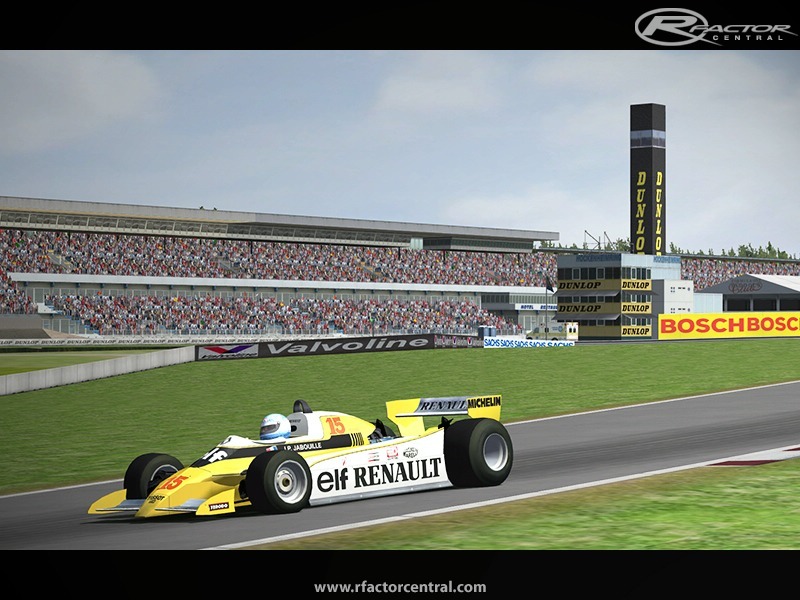 I can't get Hockenheim GP79 to load, i downloaded the GP79 trackpack and all the other tracks work OK, but not Hockenheim, there is no TIF file. Can someone please help?